For something as special as an Aston Martin, you want to be sure that in the rare event of something going wrong, you’re completely covered. With the Aston Martin extended warranty you can be. Not only can you find peace of mind that your car will get attended to, but also that it will be seen to by manufacturer-trained technicians using only genuine Aston Martin parts. In certain situations, your car will require an Aston Martin Multi-point Technical Inspection before being handed an Aston Martin warranty. This, like any warranty work, will be undertaken by fully-approved technicians. An Aston Martin extended warranty can be supplied for either 12 or 24 months and can then be renewed when expired. 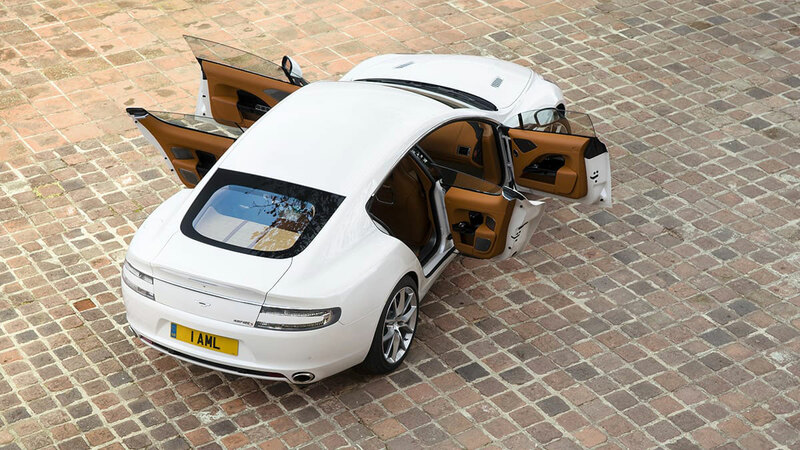 Aston Martin Emergency Assistance is also included* as part of the cover, and in the unlikely event of a breakdown, this service will ensure the best-suited assistance is sent to aid you.